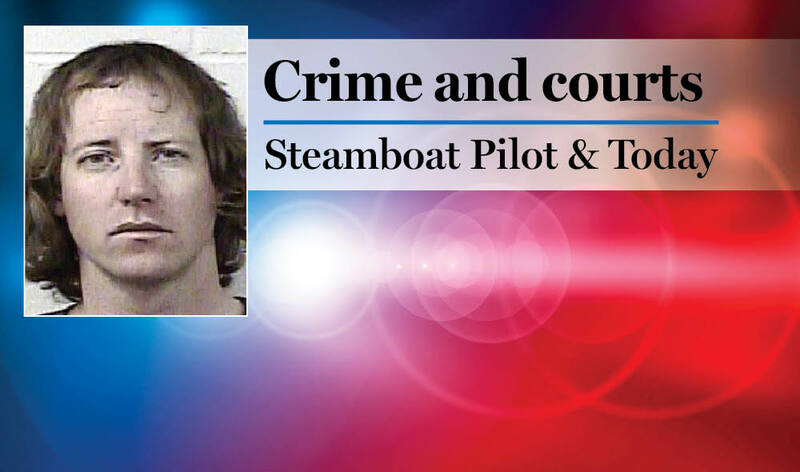 STEAMBOAT SPRINGS — The Steamboat Springs Police Department is preparing for the third installment of its Citizens’ Academy, which is designed to enhance the community’s knowledge about local law enforcement, officers’ duties and responsibilities as well as public safety programs and services. 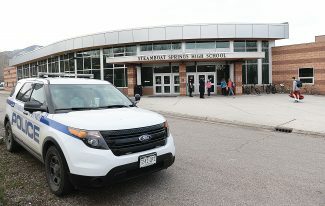 The 2019 class, which is open to about a dozen community members, will run from 6 to 9 p.m. Wednesday evenings from May 1 to July 3. All classes are instructed by police personnel, and there is no cost to the student. Internally designed, the academy is set up to allow participation from a wide group of individuals and includes a modest physical element. The 10-week interactive curriculum will cover numerous topics, including decision making, use of force, self-defense tactics, drunk driving enforcement, drug enforcement, domestic violence, ethics, firearms, juvenile drinking, arrest control, forensics, radar enforcement, police equipment, animal and code enforcement, and criminal justice records. While the requirements to attend the academy are minimal, applicants must be at least 21 years old, possess a high school reading and writing level, and be able to sit for up to three hours in a classroom environment. Students will have opportunities to participate in more active police-related sessions, but participation in any hands-on training is voluntary. Applications and personal history statement can be found at SteamboatSprings.net/CitizensAcademy. Applications must be returned by March 29, and individuals selected for the academy will be notified no later than April 15. A background check is required for all participants. Call Brooke Northrop at 970-879-4344 for more information.